$15.16 This may be in stock for quick delivery; please call! 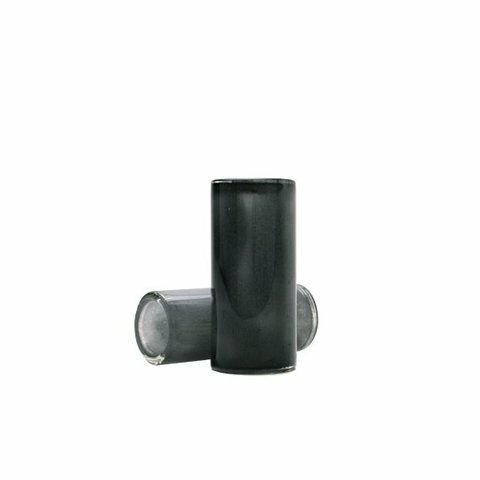 The Dunlop Glass Moonshine® Slide combines the soulful sound of our popular Pyrex Glass Slide with the non-slip interior grip of our Ceramic Slides. 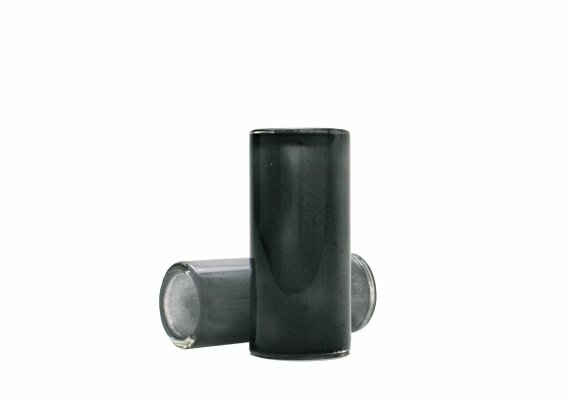 The Dunlop Glass Moonshine® Slide combines the soulful sound of our popular Pyrex Glass Slide with the non-slip interior grip of our Ceramic Slides. Available in the ever popular 213, 215 and now 218 sizes, the Glass Moonshine® Slide provides the warm and detailed top end of glass but with greater control due to the treated interior. The next step in the evolution of Glass Slides!